We have a new 2016 rage of club kit available. 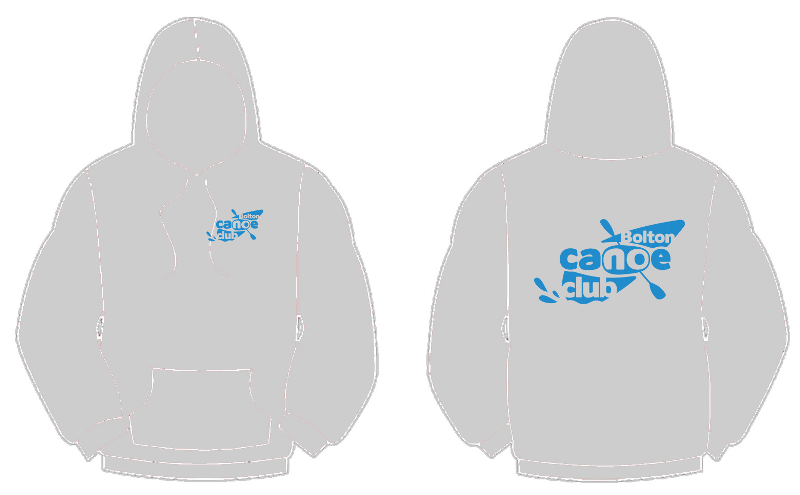 Available to order will be T-shirts, pullover hoodies and zipped hoodies; these will be in “Heather Grey” with a small club logo printed on the left side of the chest and a large logo on the rear, these are also in kids sizes now. 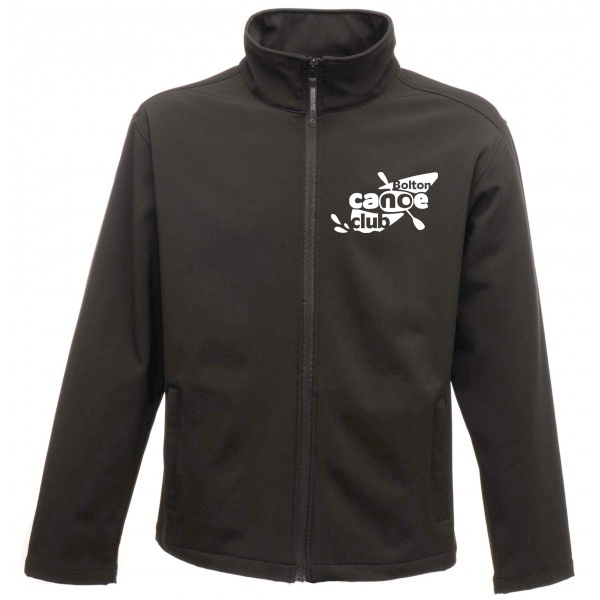 The black soft shell jackets will just have the logo embroidered on the left side of the chest. You can personalise any item with your name on the right of the chest for an extra £1.50. These prices are set by the supplier; the club isn’t taking a cut from the order. No-one in the club will be taking orders or handling payments, you’ll need to order and pay for the kit online.